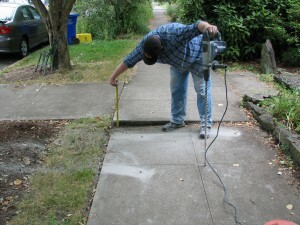 Bridgeport Concrete Leveling LLC can help you find budget friendly solutions other than tear-out and replacement. We specialize in lifting sunken concrete. Slab jacking and mudjacking stairs, driveways, sidewalks, garage floors, patios, basements, pool decks, and hot tub pads.